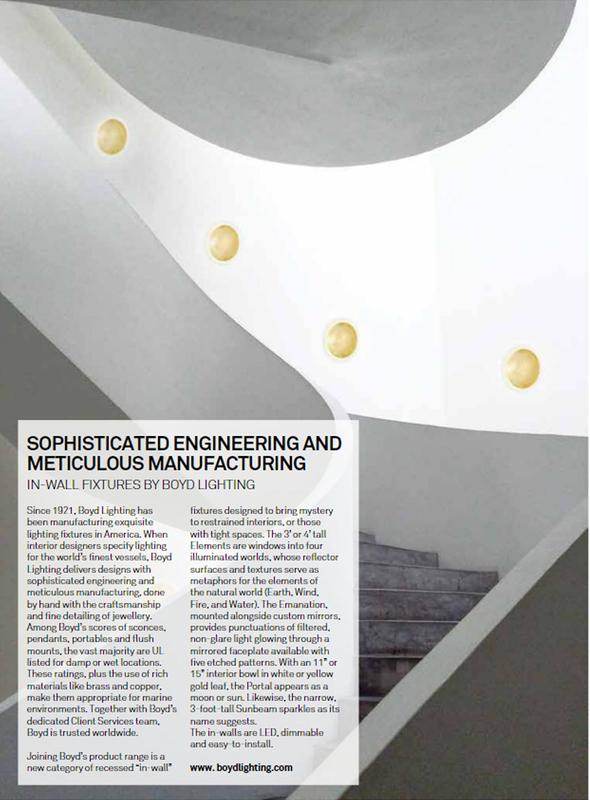 This winter Boyd launched two new fixture series: the mid-century Totem Series and the recessed Elements LED In-Wall Series. 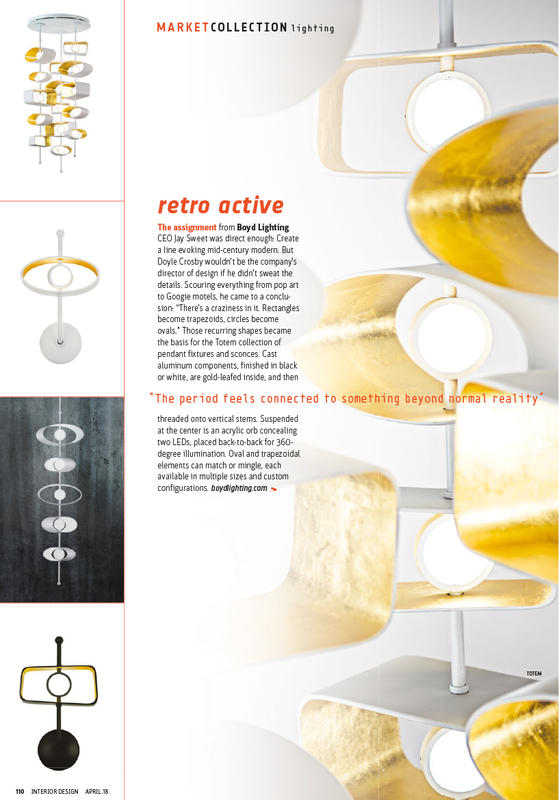 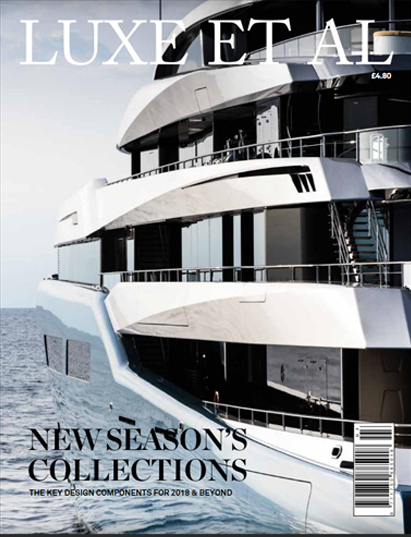 Boyd is pleased to announce an editorial feature for the Totem Series in the April Interior Design Magazine issue and an editorial feature for the Elements Series in the April Luxe et al issue. 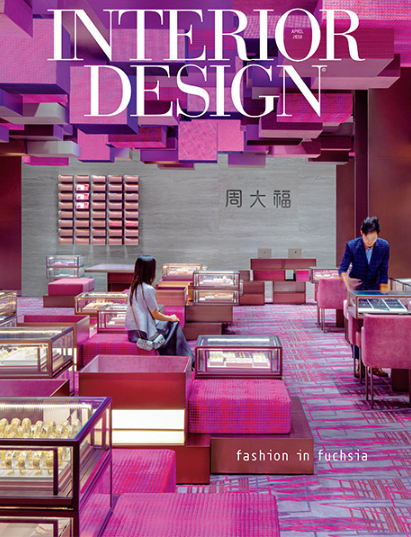 In addition to the Elements, the Luxe et al editorial features the entire in-wall collection, which includes the Elements Mirrored LED In-Wall, Sunbeam LED In-Wall and Portal LED In-Wall.